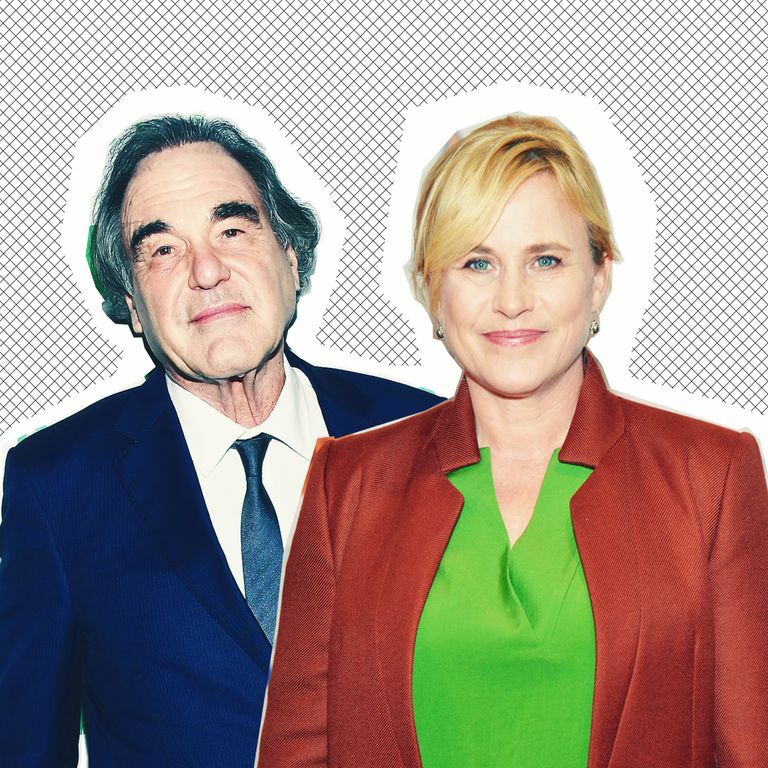 Patricia Arquette Speaks Out About ‘Weird’ Encounter With Oliver StoneThe actress wrote that things took a “weird” turn after a meeting about a “very sexual” film role. 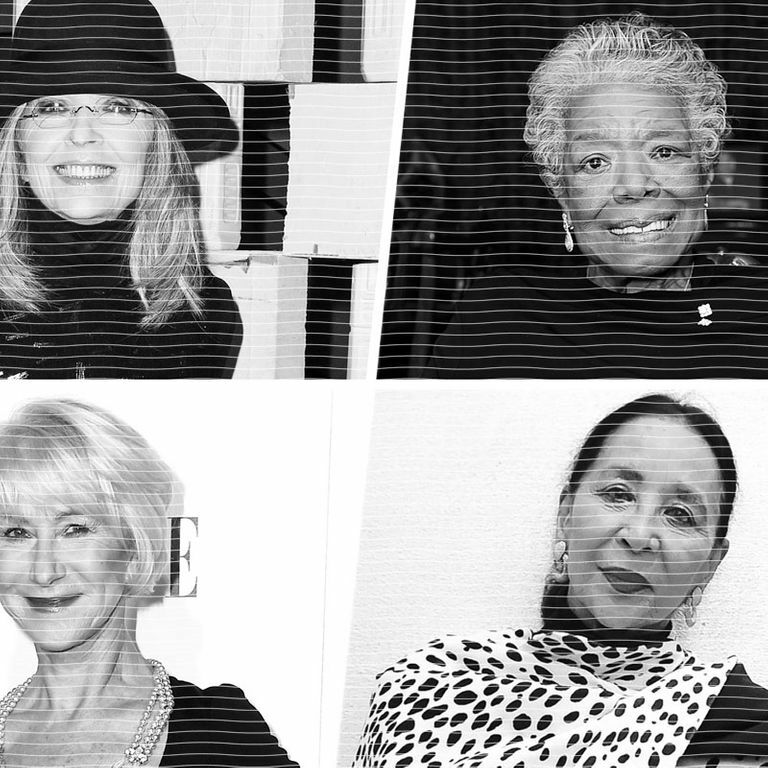 Celebrities Get Angry About Airline’s Leggings BanPatricia Arquette has some good points. Even Hollywood Stars Are Punished for Demanding Equal PayPatricia Arquette’s call for equal wages cost her jobs. Patricia Arquette Elaborates on Her Oscar SpeechAt yesterday’s U.N. Women’s Planet 50-50 conference.